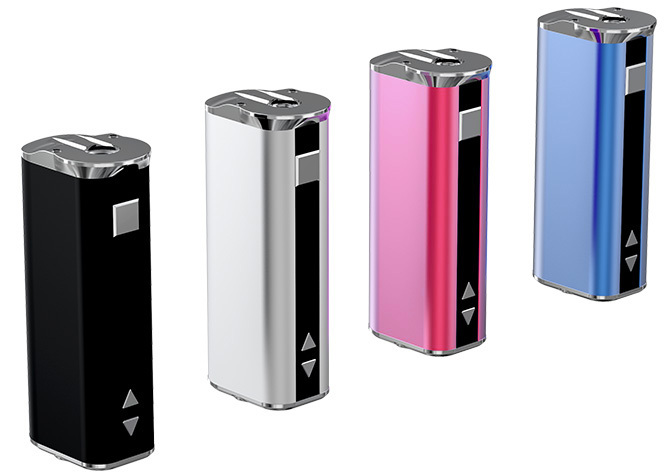 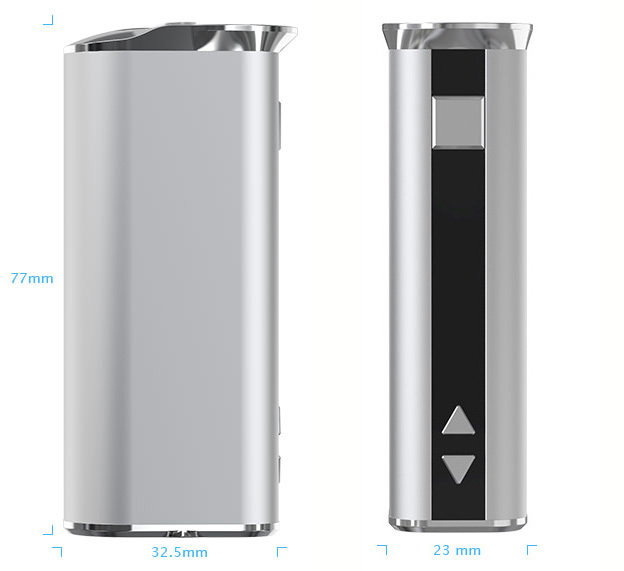 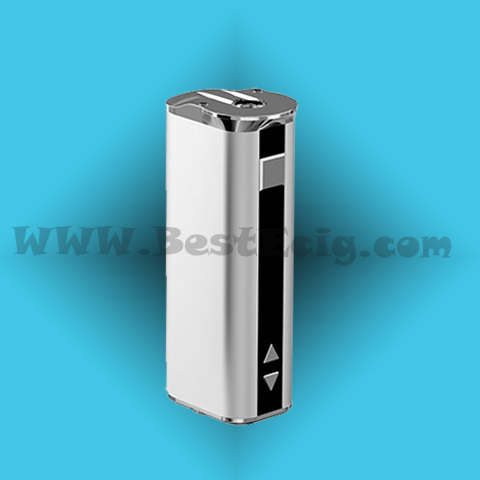 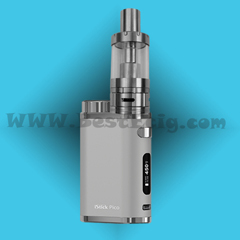 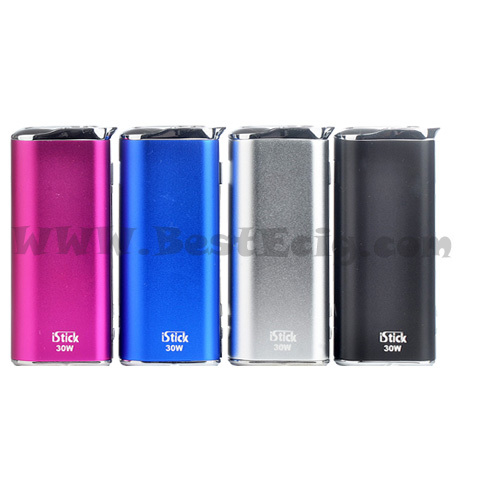 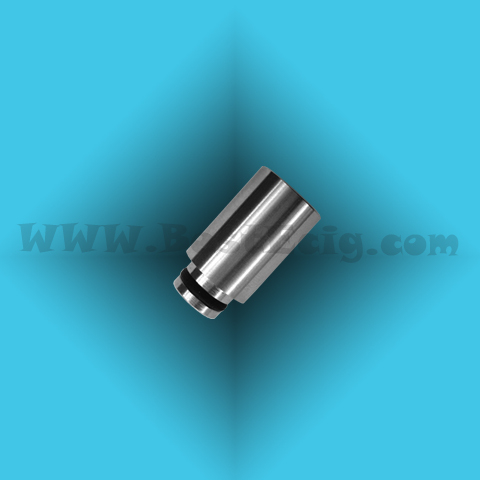 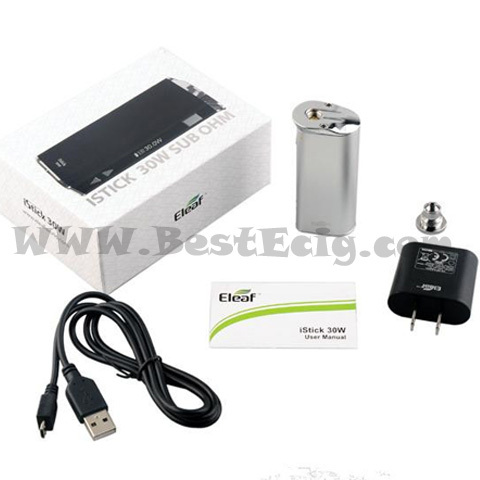 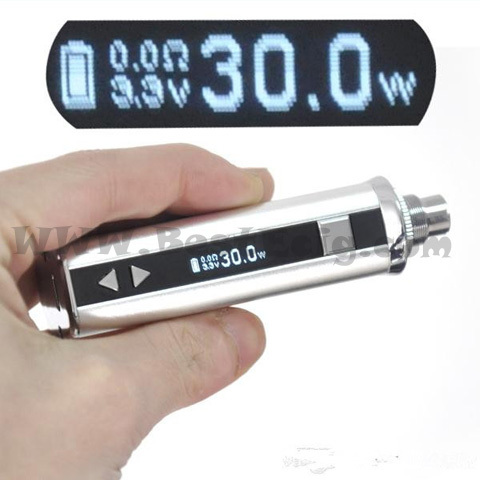 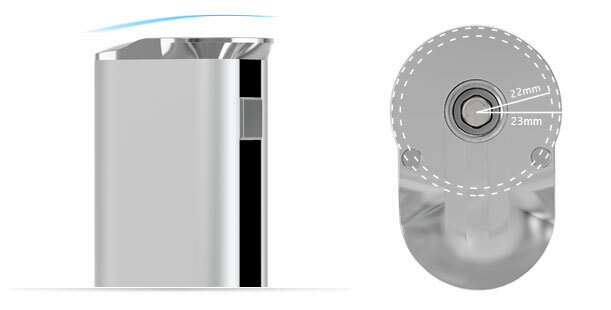 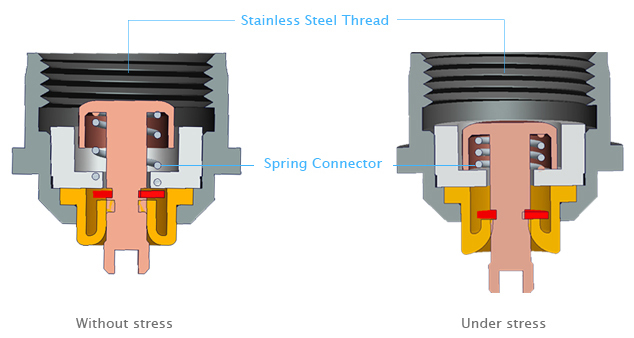 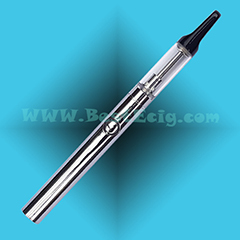 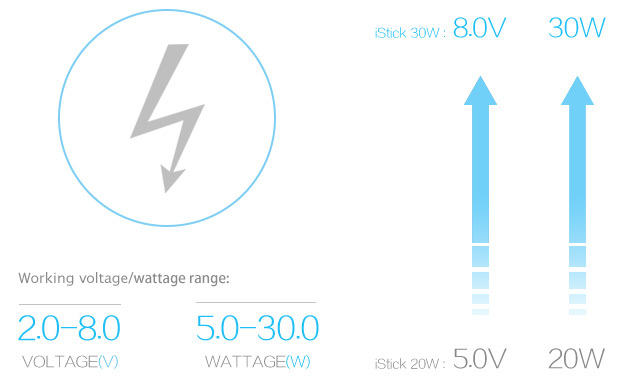 iStick 30W can be charged through USB port at the bottom of battery. 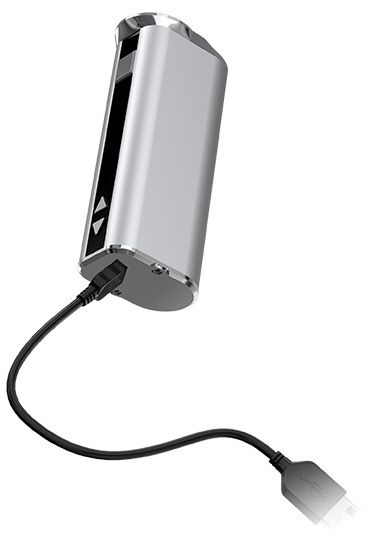 It will take 2.5 hours to charge the battery with 1A wall adaptor. 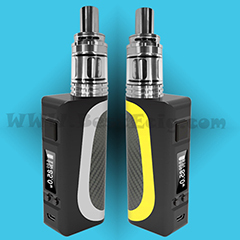 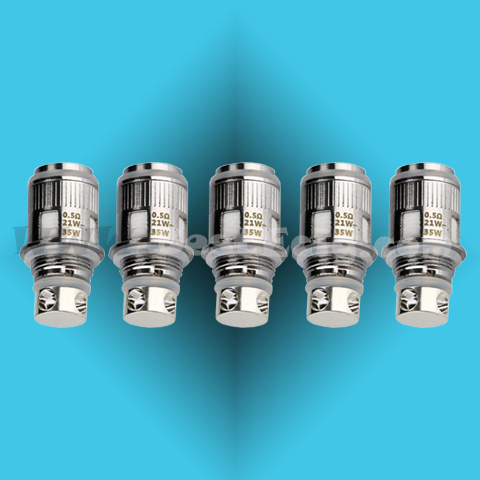 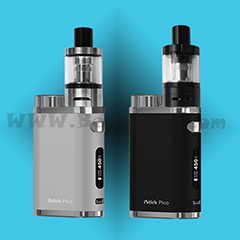 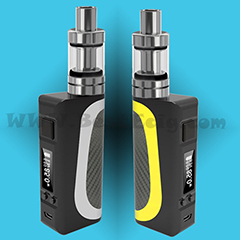 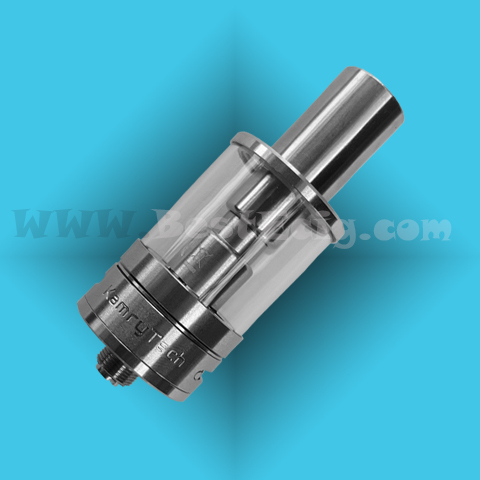 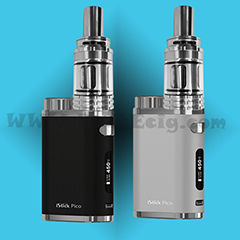 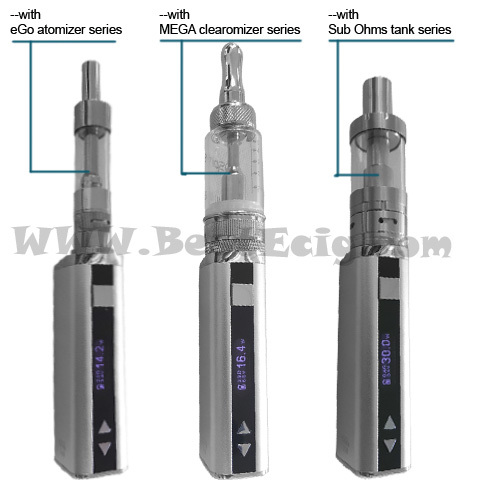 Press the square button three times to switch the VV/VW mode while the iStick is turned on.